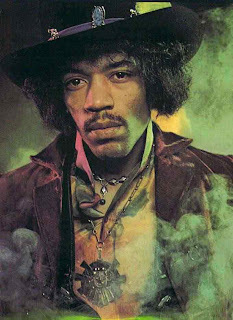 I was still a little to young to appreciate what Jimi Hendrix was all about at the time. I guess by the time I started to really appreciate rock & blues music, Jimi was already a casualty. My clearest recollection of Jimi Hendrix was seeing him performing live on Lulu's BBC Saturday night show 'A happening For Lulu' on January 4th 1969. Fittingly this bootleg is from a performance just nine days later in Germany. On the day Jimi attended an autograph session at Studio Du Monde Book & Record Shop. Part of the event was filmed and later featured as part of the German television program Beat Club. In the evening The Jimi Hendrix Experience performed two shows with support 'Eire Apparent' at Studio Dumont in Cologne, Germany. This then is one of those shows from the 13th January 1969.It is a very good quality soundboard recording. Joni Mitchell first played Club 47 in Cambridge, MA (USA), in December 1966, she returned for a second time in late April 1967. While she was playing one night during November 1967 at 'The Gaslight South', a club in Florida, David Crosby walked in and was immediately struck by her ability and her appeal as an artist. He took her back to Los Angeles, where he set about introducing her and her music to his friends. 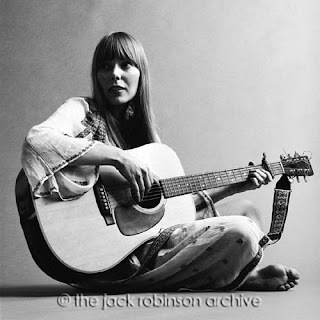 David convinced a record company to agree to let Joni record a solo acoustic album without all the folk-rock overdubs that were in vogue at the time, and his clout earned him a producer's credit in March 1968, when Reprise records released her debut album, Song to a Seagull. It is therefore likely that Joni Mitchell's third appearance at Club 47, a three night set of performances, from the 8th to 10th January 1968, were just prior to the recording of her debut album. 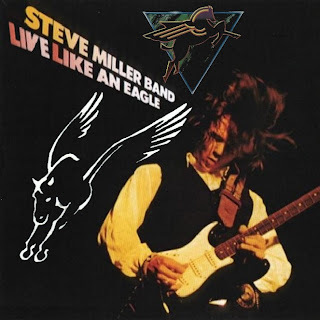 Ahead of the 1976 release of the very popular album 'Fly Like An Eagle' Steve Miller spent a reasonable part of 1975 touring. Having gone to Knebworth Park in England, in the summer of 1975, along with 100,000 other fairly typical 'raving and drooling' Pink Floyd fans, I was absolutely 'blown over' by the final band of the day prior to Pink Floyd, namely the Steve Miller Band. This was my introduction to Steve Miller, and I have been after live material from that year, or tour ever since. I have a recording of the Pink Floyd element of Knebworth 75, however the audio is very 'low tech' and I wonder if this particular festival is designated for the memories of those fortunate enough to have attended only.